Blink Lash Boutique: Are you looking for lash extensions? I have recently had the pleasure of trying out Blink Lash Boutique eyelash extensions and now they are looking to expand their collaboration with bloggers. 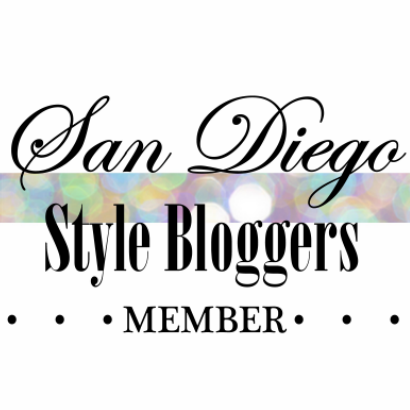 If you are interested in trying out and blogging about eyelash extensions, email SDStyleBloggers@gmail.com ASAP. *UPDATE: Spots have been filled! but if you want more information, check out my blog post about the wonderful girls at Blink Lash Boutique here! Follow Blink Lash Boutique on Facebook, Twitter or Instagram for any deals, before and afters, etc!